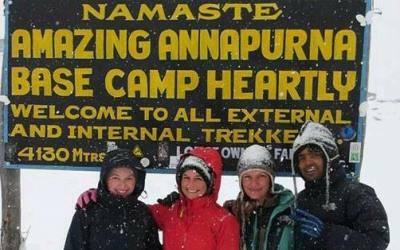 Annapurna Region Trekking, Annapurna Base Camp or circuit. 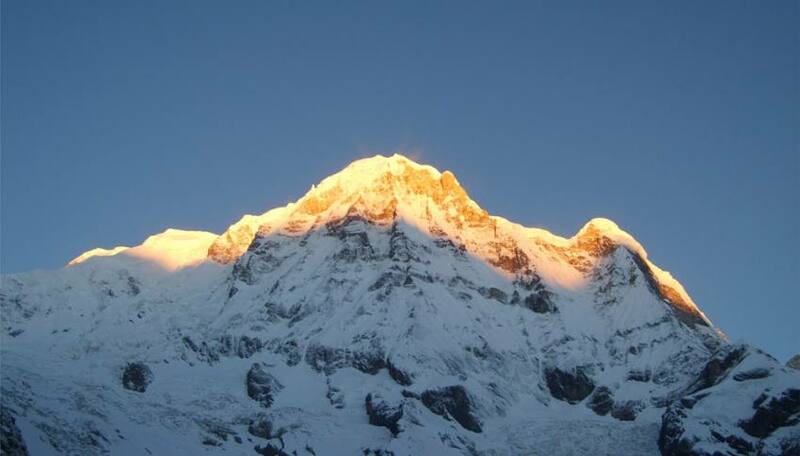 The Annapurna Region in North Western Nepal has been touted as having the world's best trekking routes. 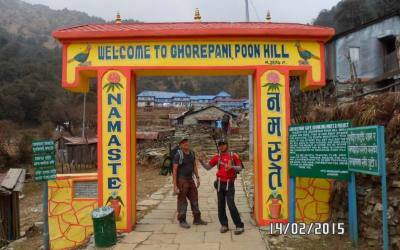 From the lake city of Pokhara, popular treks lead to Jomsom, Annapurna Base Camp, Mustang, Manang and around the Annapurna mountain. 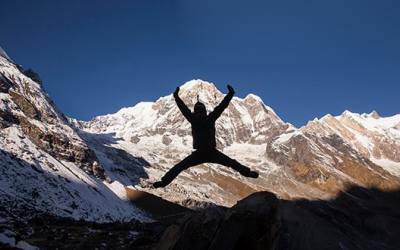 Short treks to Sikles and Ghandruk are just as popular. 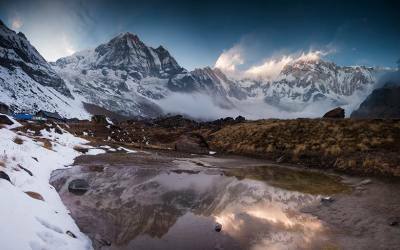 The Annapurna Region is an area of contrasts comprising the wettest, driest and windiest places in Nepal.